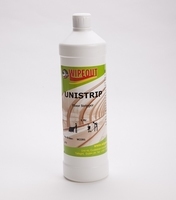 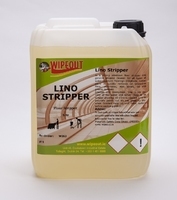 You cannot use any old Floor Stripper to remove Floor Polish before you select your floor stripper check whether it is safe to use the floor stripper on the floor you are about to strip. 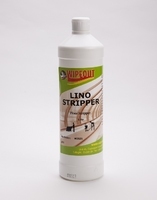 A lot of Linoleum floors are ruined if you use an aggressive floor stripper it is best to use Lino Floor Stripper You can use an aggressive floor stripper like Stripper Forte for stone floors or flagging. 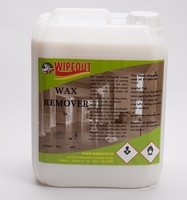 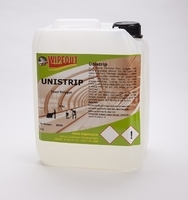 Remember with wooden floors we should never used Floor Strippers that have to be diluted with water you should always use Waterless Floor Stripper or Wax floor polish remover to ensure no damage to your wooden floor.